This guided meditation will help you align your mind, heart, and body in a peaceful state. Learn a simple breathing tool that you can use anytime to find inner peace. Being busy and productive feels good. Until it becomes overwhelming. Physical activity is enlivening. Overdoing it brings exhaustion. Big emotions make life vivid. Too much of that brings a desire for numbness and escape. Life is more hectic and busier than ever for many of us. It’s extremely challenging to cultivate balance and maintain a peaceful sense of being. Each of us has three centers of intelligence or being – mind, body, and heart. I believe everyone has access to all three aspects – thinking, doing, and feeling. Most of us tend to default more to one mode than the others. For me, it’s my mind. I love my capacity for curiosity and learning. I have a gift for quick analysis of information that produces discernment. Unfortunately, I also can easily overuse that faculty. Sometimes it happens while I’d rather be sleeping. Speedy mind and obsessive thoughts are my indicators of imbalance. For others, their default mode is doing. Those folks are adept at getting things done. When you ask them about their weekend, they’ll tell you all they got done. Overdoing for that type of person manifests in symptoms of exhaustion and resentment. And then we have the individuals who primarily perceive life through feelings. These are empathic, often expressive people who experience life emotionally first and foremost. At their best they are amazing connectors. Without balance they become victims of strong feelings. Balance and peace happen when all three aspects are aligned in a calm, centered, open, and peaceful harmony. How can we do that? One way to enhance access to your underused capacities is through the practice of tuning into all three. 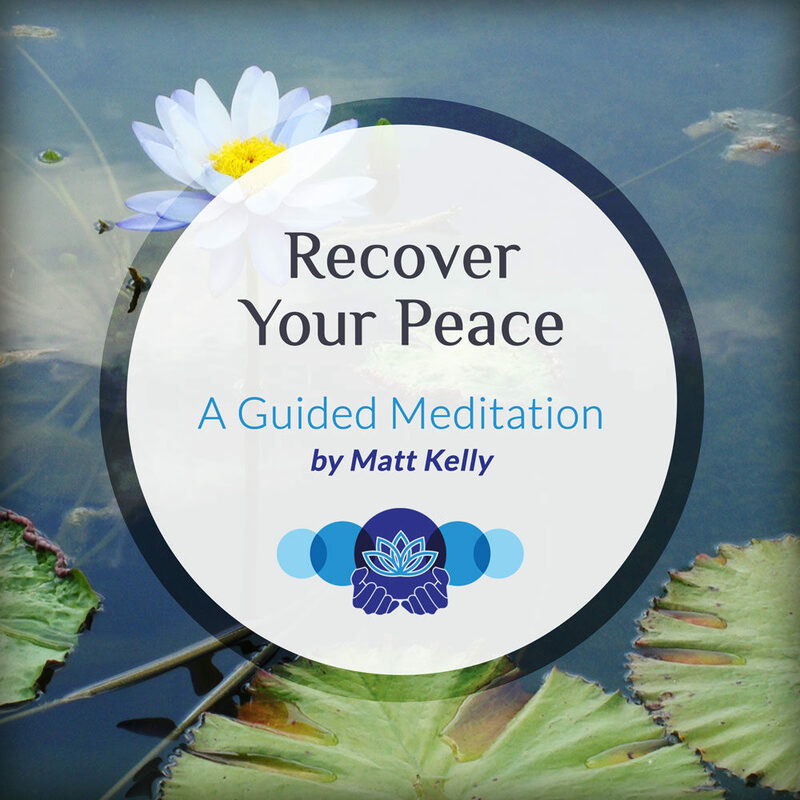 This guided meditation was created to help you do that.